'Tis the season for hearty, comforting meals. Pork chops, seasoned well and cooked just right, fit the bill for any chilly night. 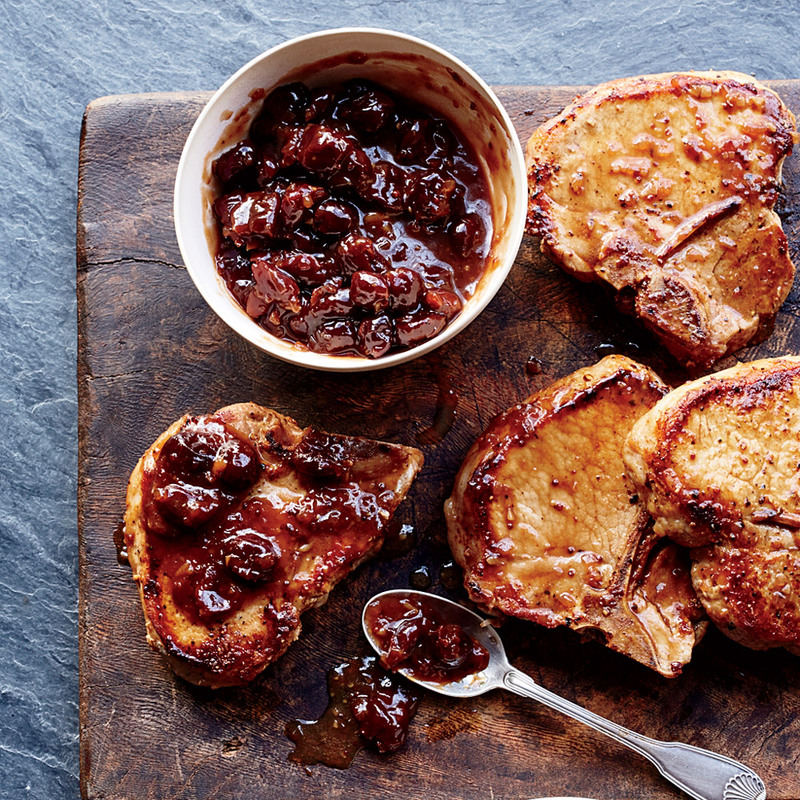 Try our delicious recipes for Homestyle Pork Chops and Bag 'n Season Pork Chops.